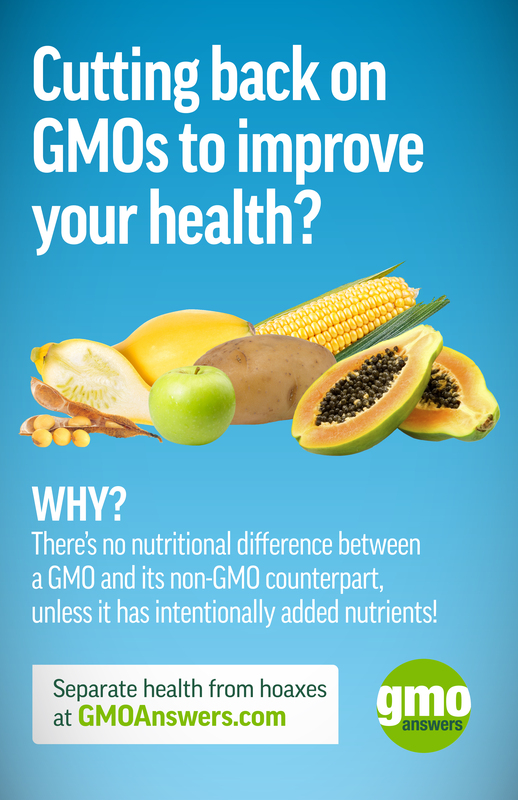 The following is an excerpt of a Medium post authored by Molly Knudsen, RDN that examines some of the most common GMO myths found online and explains how GMO foods fit into a healthy diet. Raise your hand if you’ve ever felt personally victimized by GMOs? In the food world, GMOs (aka genetically modified organisms) are often depicted as the Mean Girls character Regina George. Claims appear on websites, blogs, social media, and news stations that link GMOs to cancer, antibiotic-resistance, and allergies. 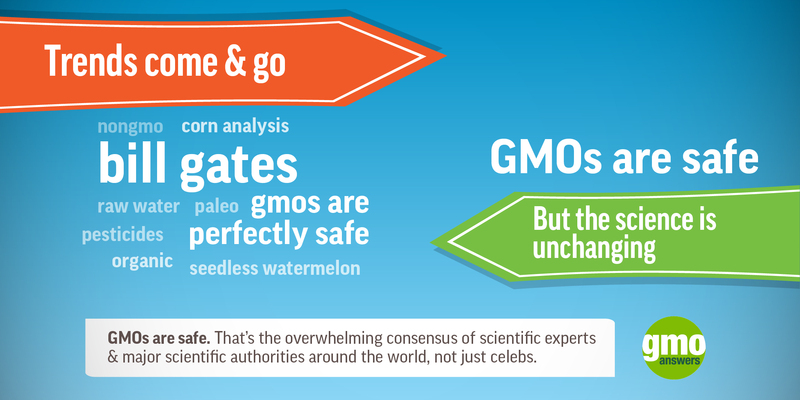 But what if these harmful claims, much like the rumors spread through Regina George’s infamous burn book, connected with GMOs are just gossip? 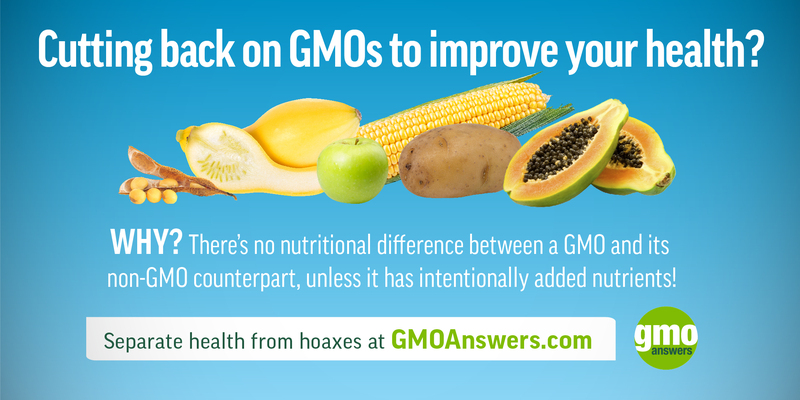 Well, according to science these allegations do not hold true, and research shows GMO foods are safe and nutritious to eat. Often times, people are drawn to blogs or social media profiles that offer more extreme views, especially on topics like healthful eating. People want clear direction on how to eat healthy, and platforms that characterize foods as good or bad attract many followers. In these situations, GMOs tend to fall in the bad bucket, while their organic counter parts are held up as the gold standard of health. In addition to these social media accounts casting doubt on the health and environmental safety of GMOS, moral and ethical concerns, as well as skepticism of the science, also contribute to the distrust of these foods. But it is possible to find social media accounts that support a balanced viewpoint on all foods. Continue reading Molly's post by clicking here!